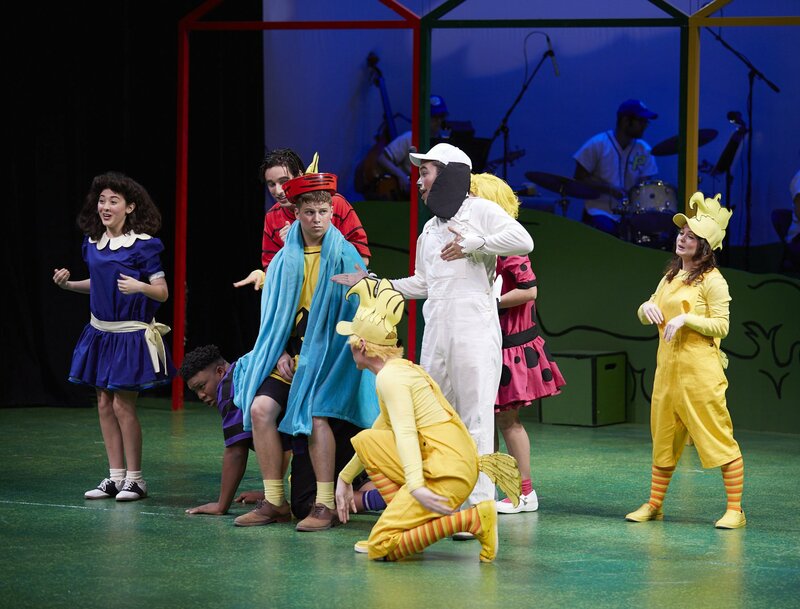 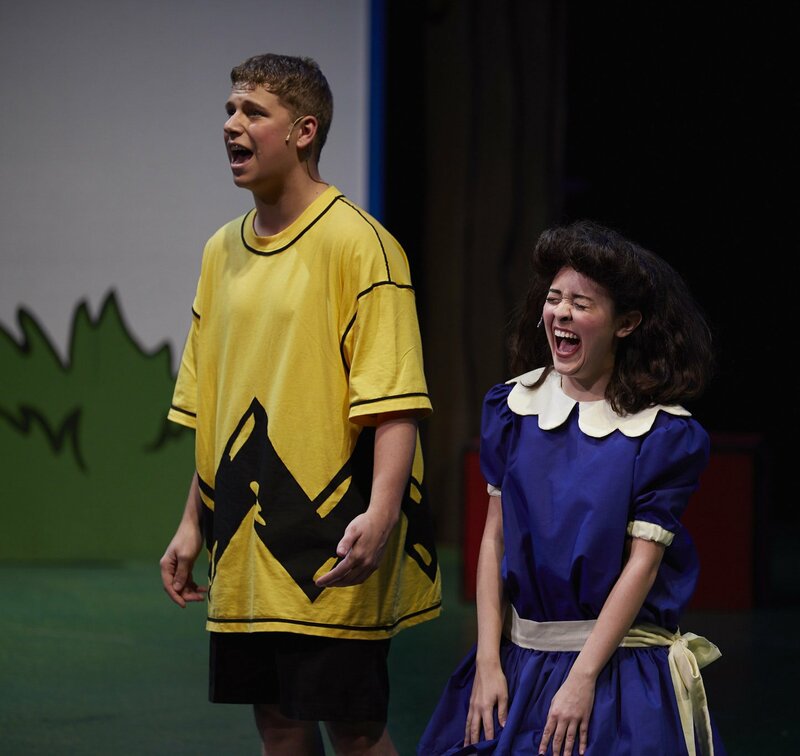 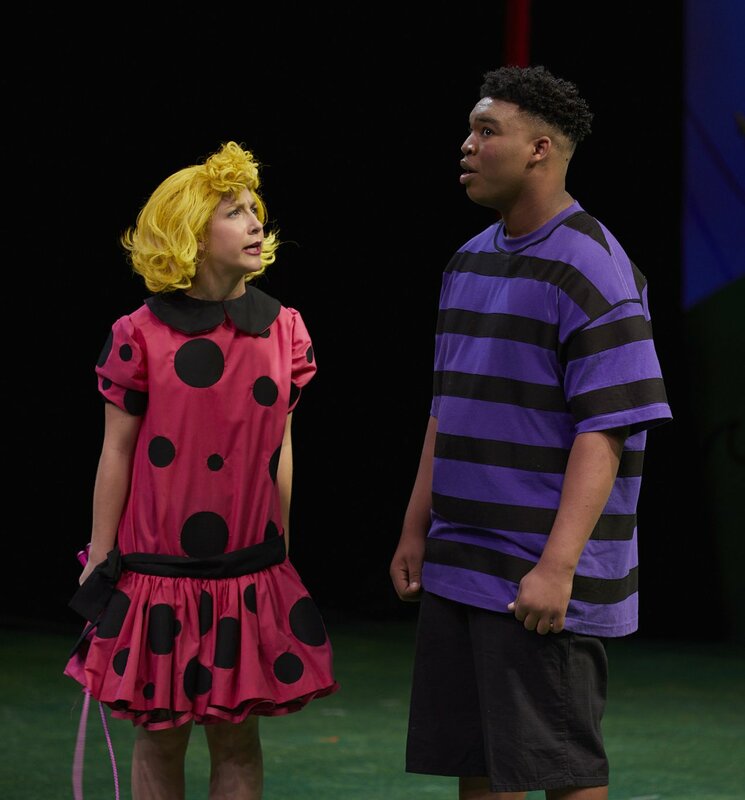 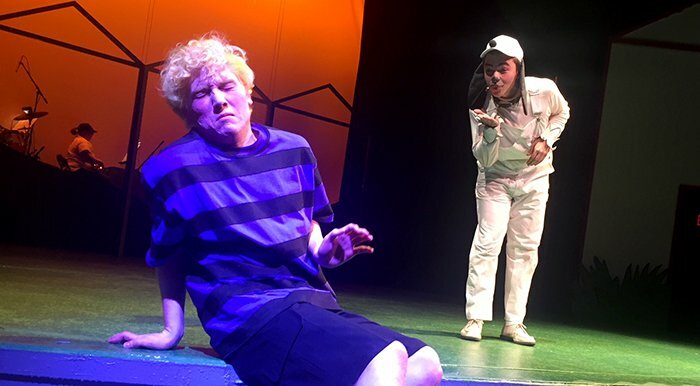 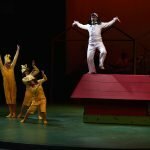 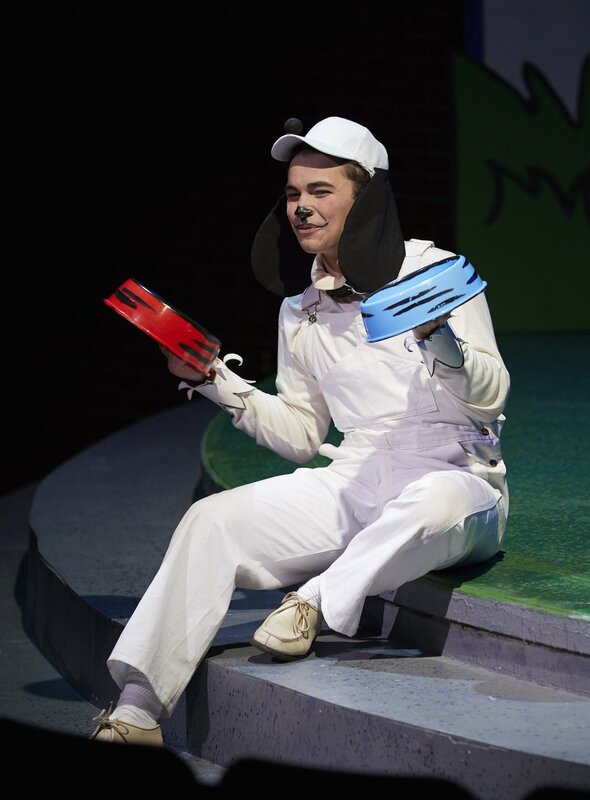 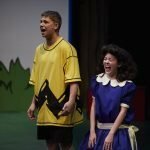 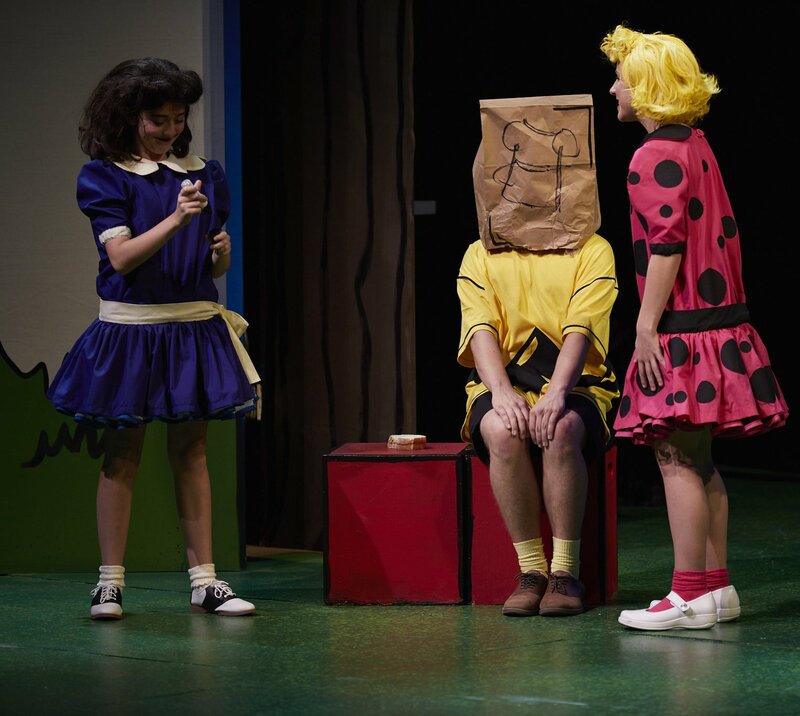 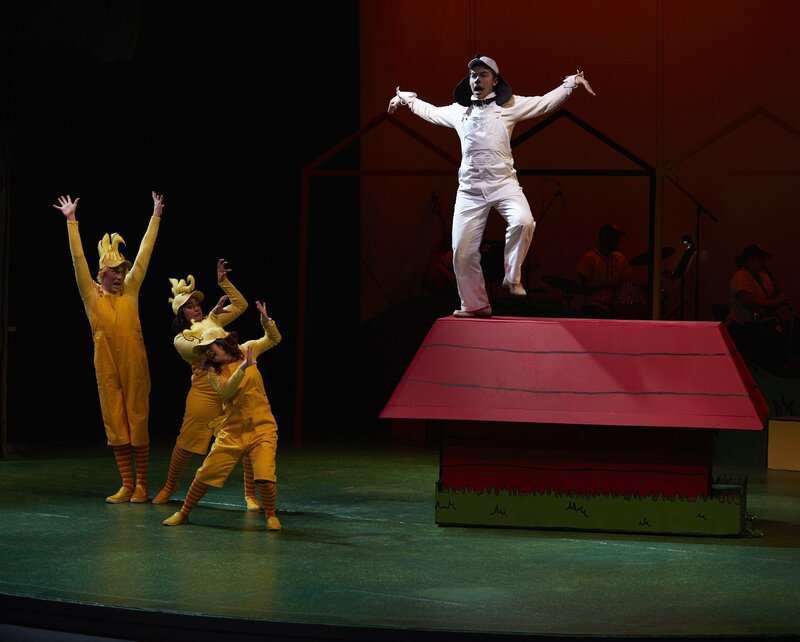 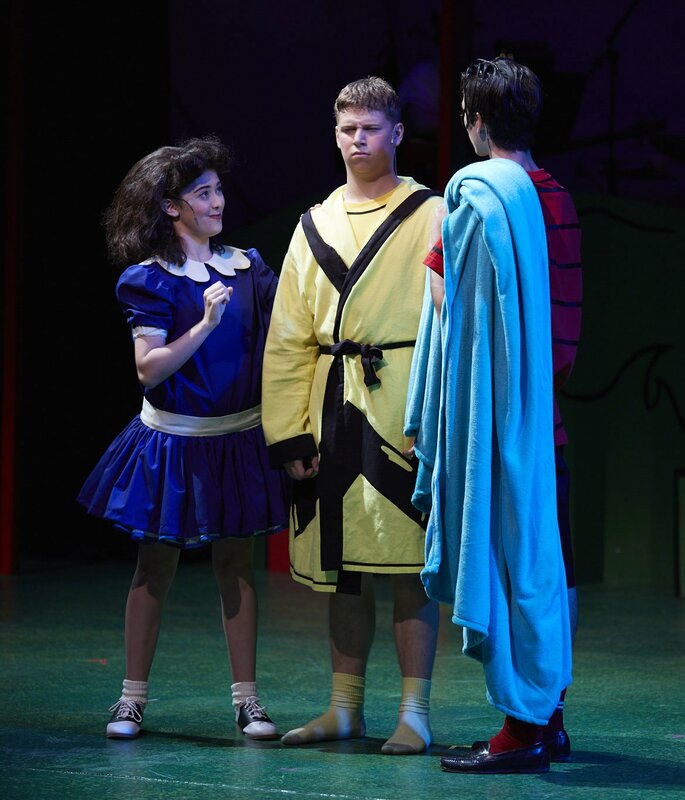 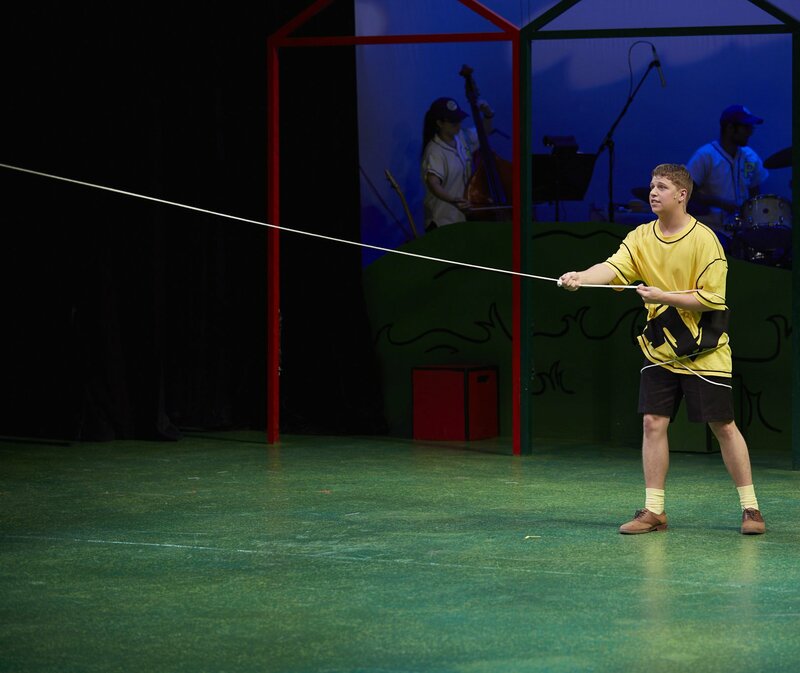 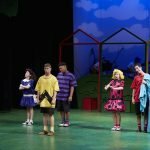 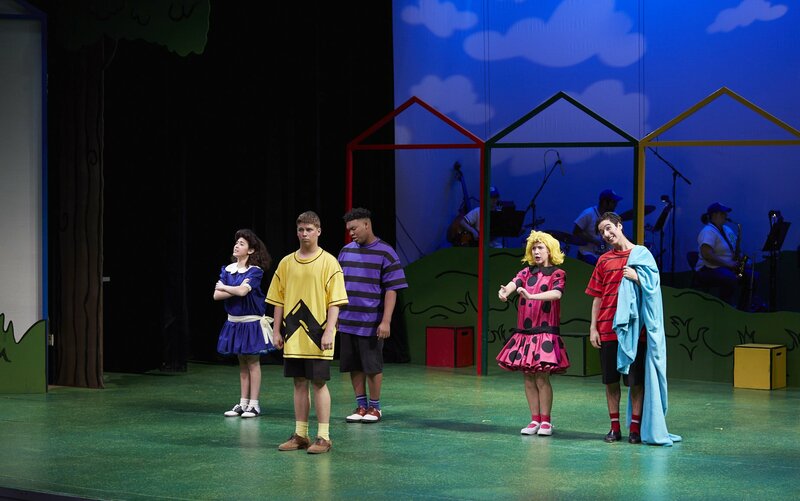 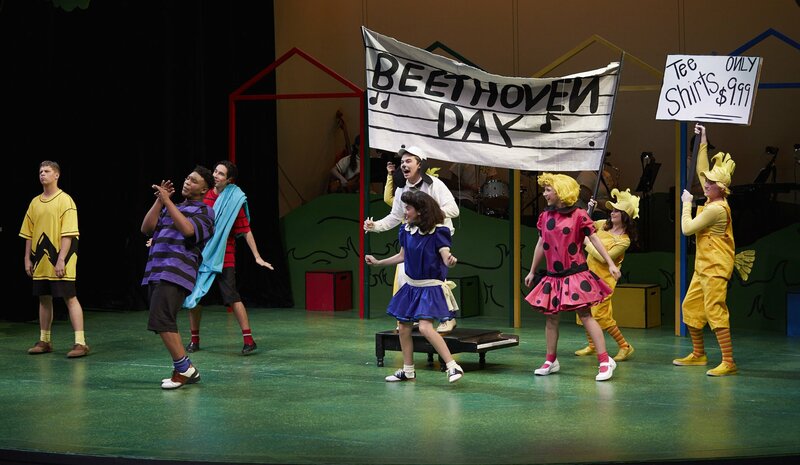 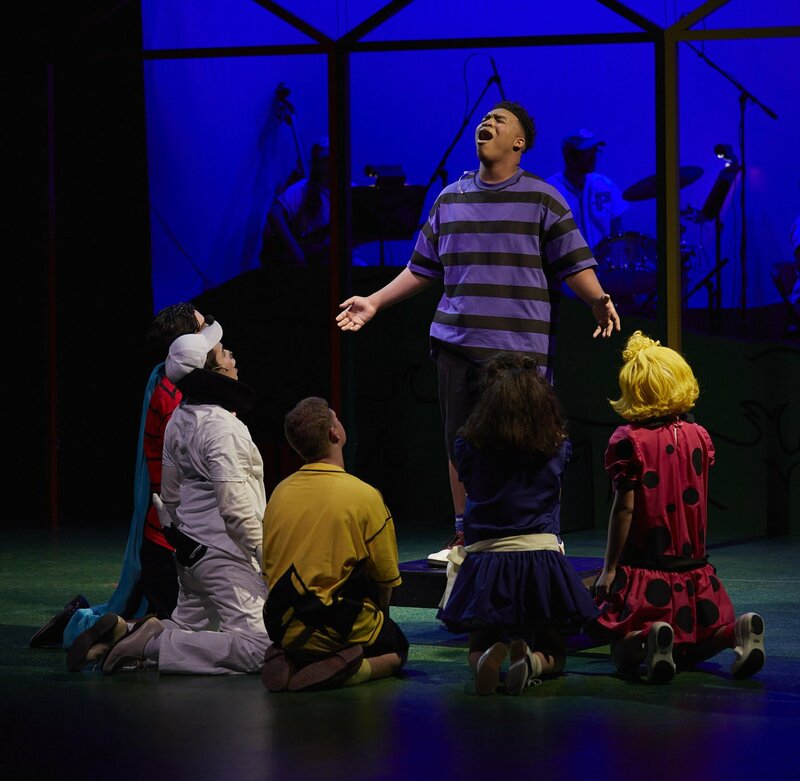 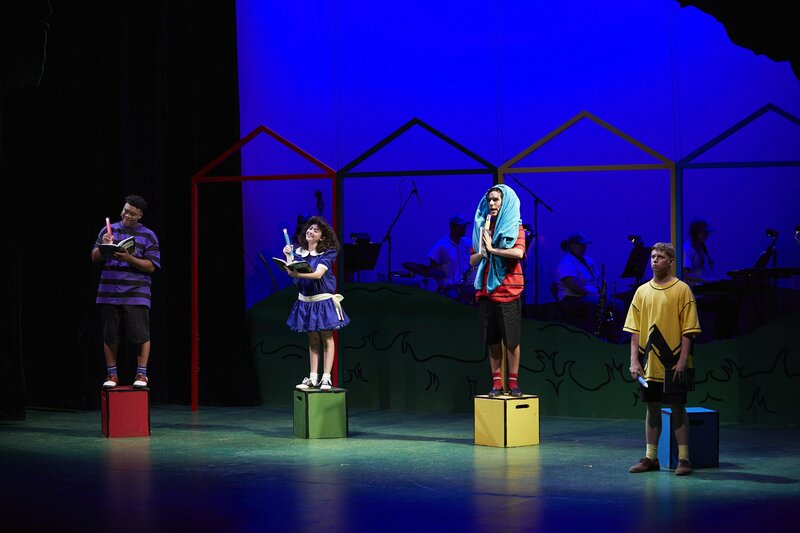 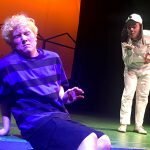 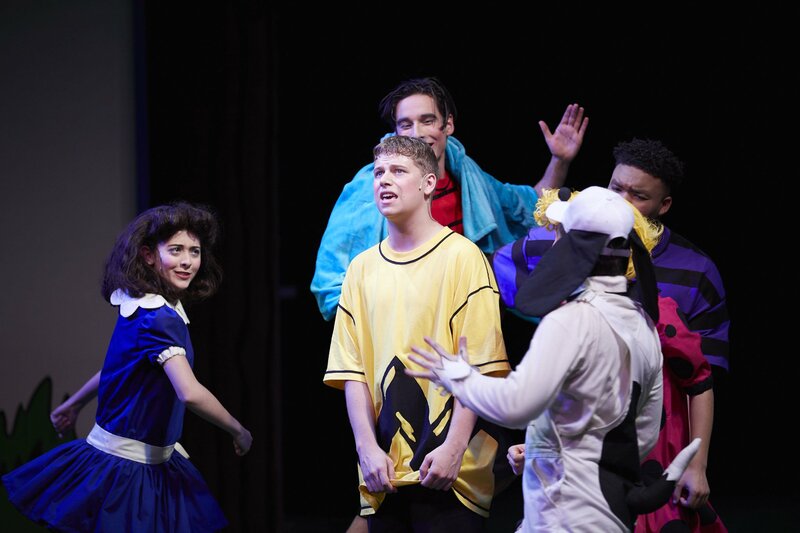 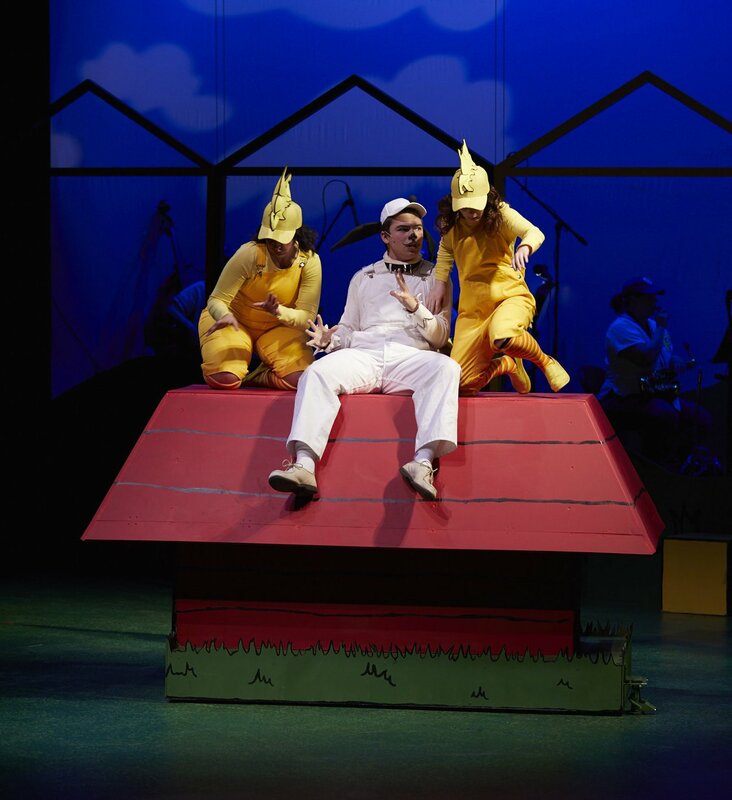 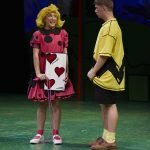 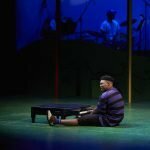 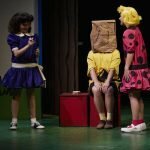 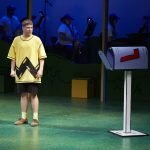 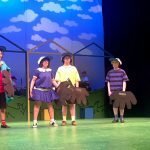 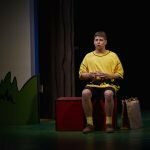 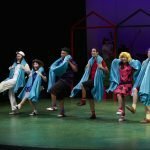 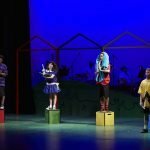 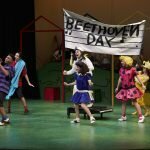 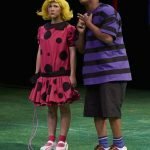 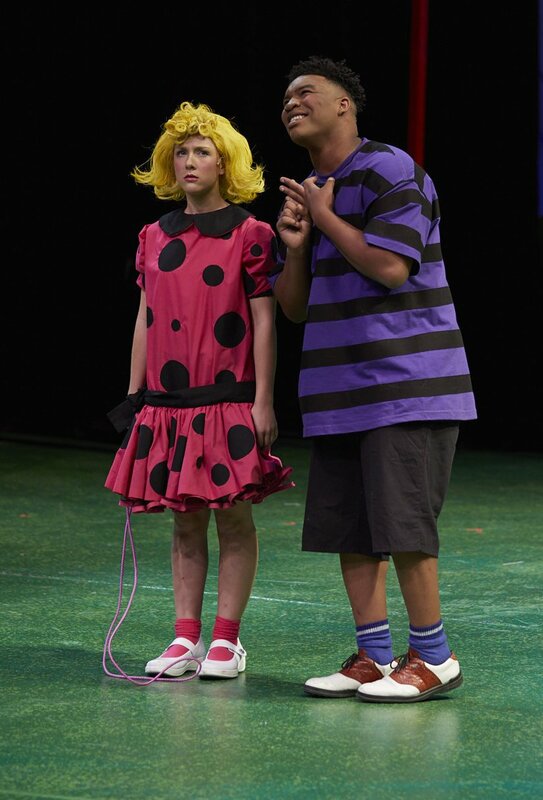 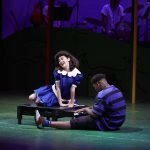 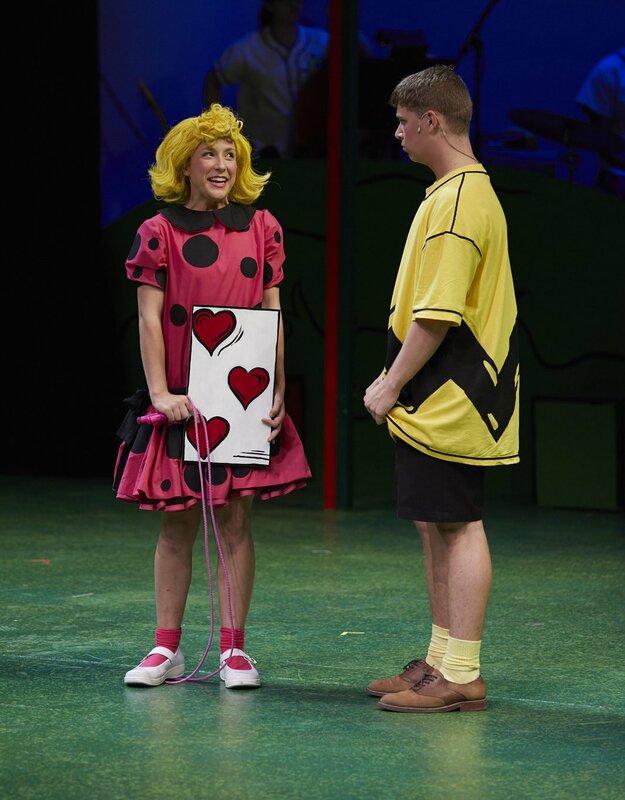 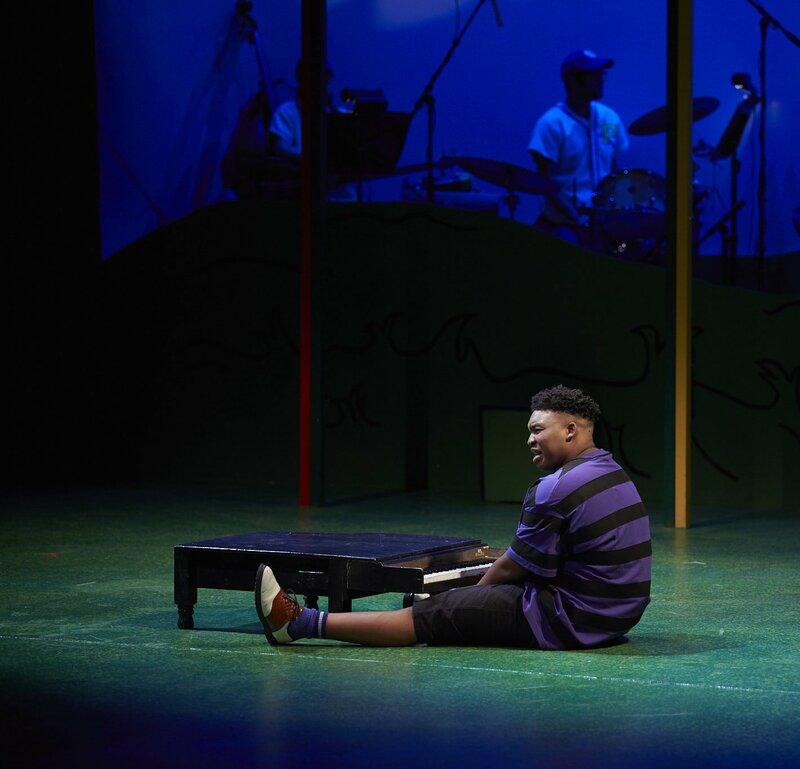 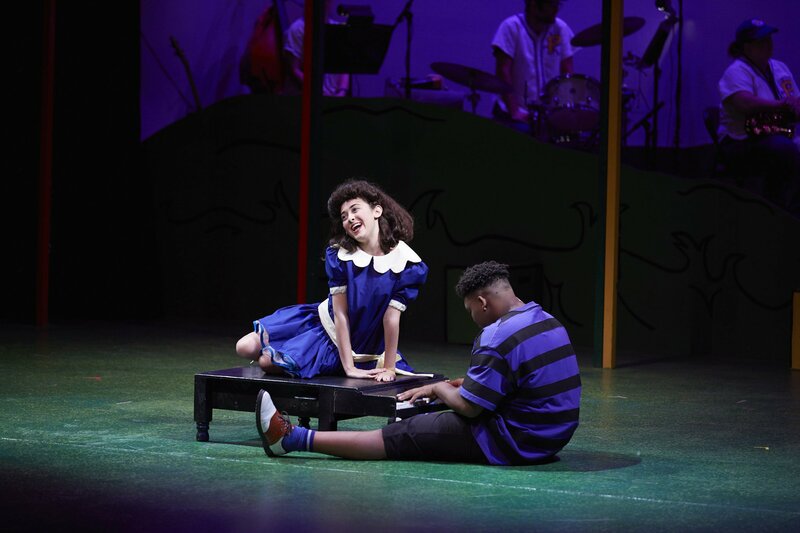 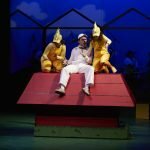 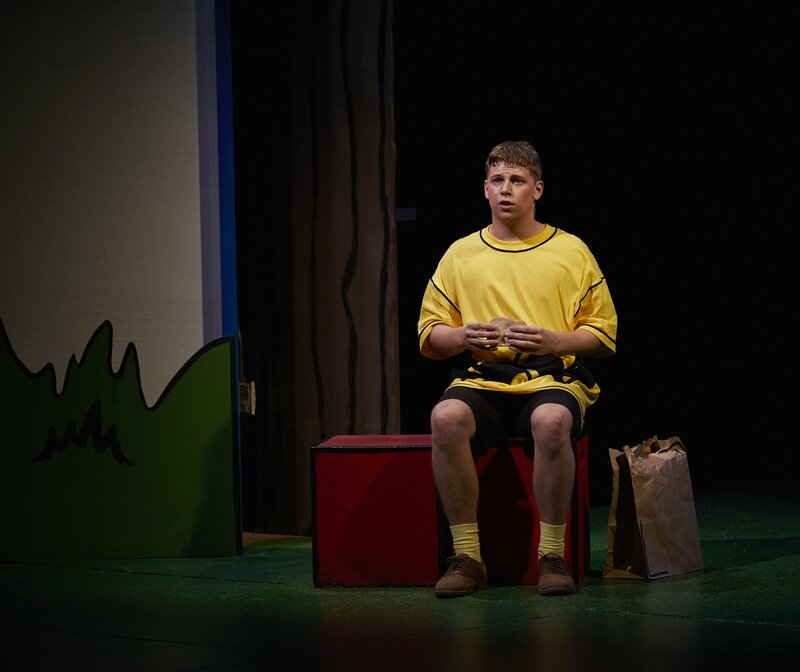 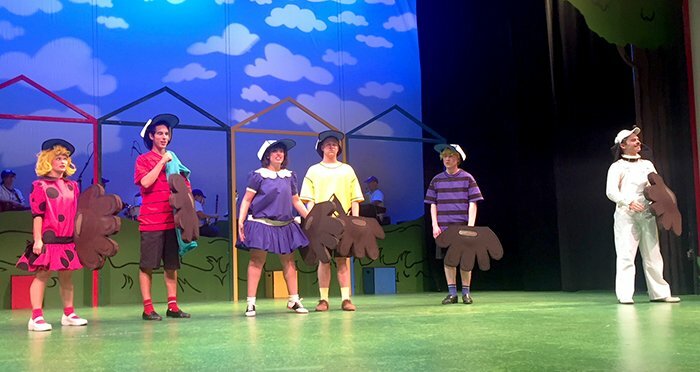 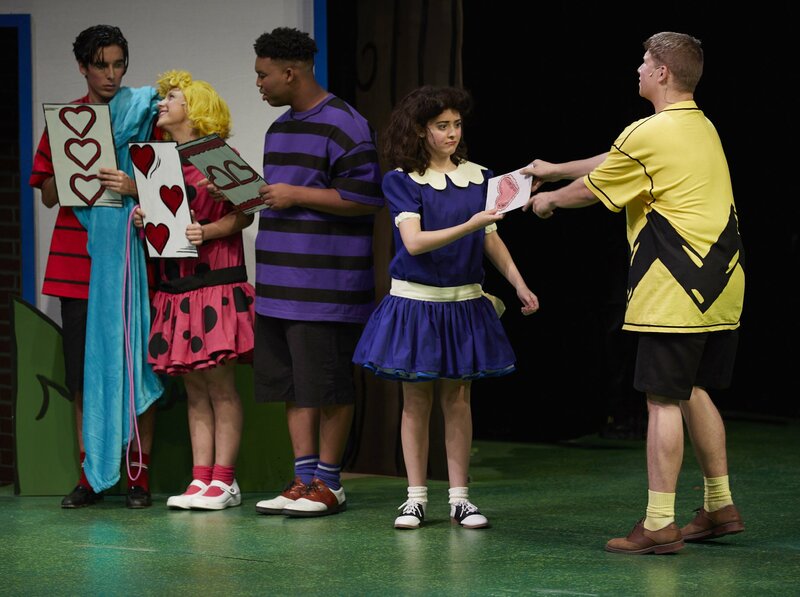 “You’re a Good Man, Charlie Brown” is a feel-good, family-friendly musical about the beloved comic strip “Peanuts” by Charles M. Schulz. 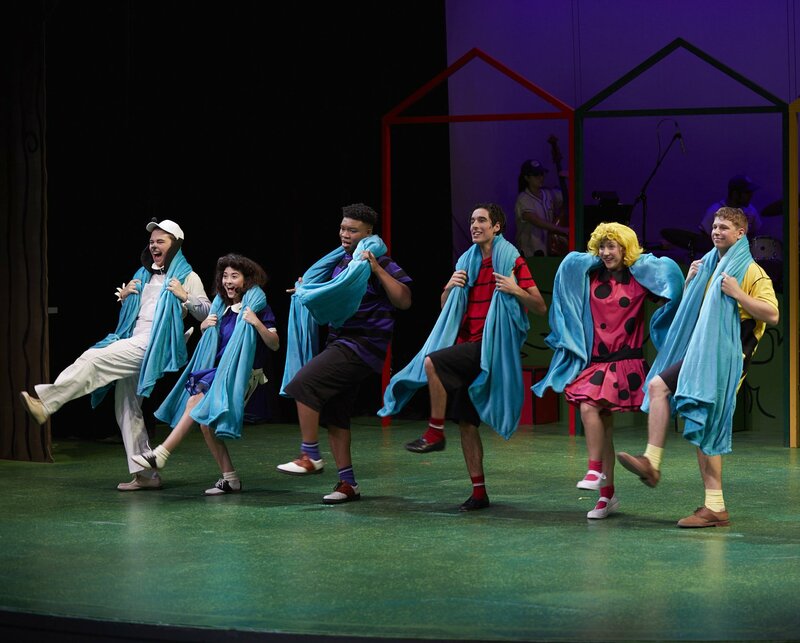 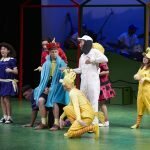 Audiences of all ages will enjoy watching those oh-so-familiar characters singing, dancing and making sophisticated jokes. 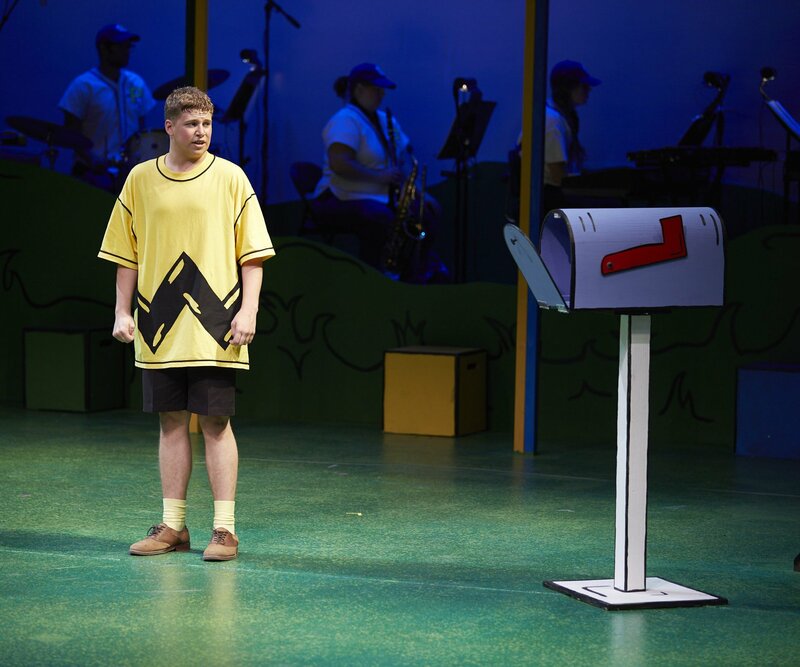 Charlie Brown’s friends endure amusing mishaps and chaos, and that helps him discover what truly makes them happy. 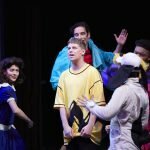 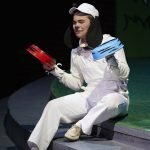 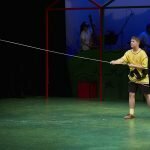 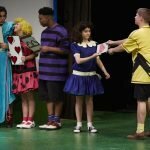 The musical opens 7:30 p.m. today at Ethington Theatre, but the first show is sold out and other shows are selling fast. 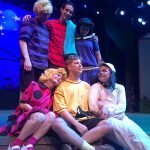 Tickets can be purchased here or at Groupon. 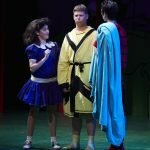 Students get in free with ID. 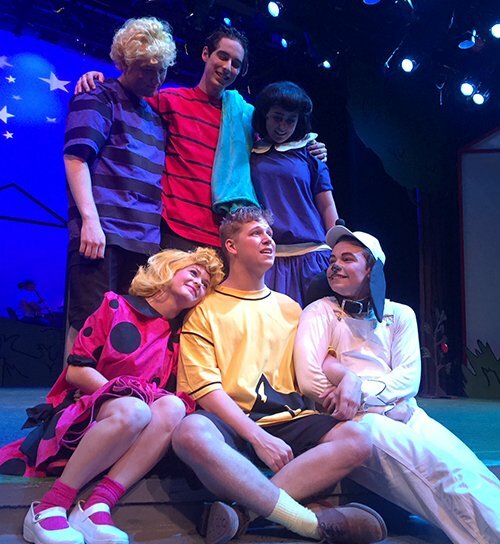 Other performances are 7:30 p.m. Saturday, 2 p.m. Sunday, 7:30 p.m. Friday, Nov. 24 and Saturday, Nov. 25, and 2 p.m. Sunday, Nov. 26.